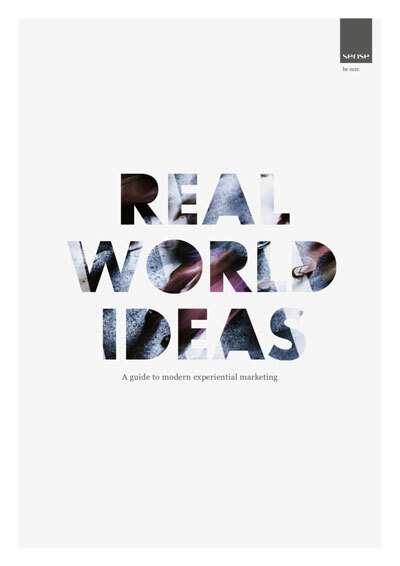 This comprehensive book produced in partnership with ISBA will help you get under the skin of today’s most influential, and most misunderstood marketing discipline: experiential. So, what are you waiting for? Fill in a few details and get your copy now.